For Honor Marching Fire is set to release on October 16 on PlayStation 4. 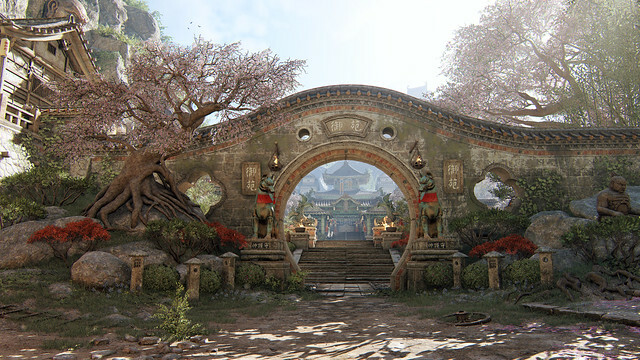 The expansion is bringing with it a host of updates including four new Wu Lin faction Heroes and a new Arcade mode that offers unlimited PvE content. Additionally, Marching Fire will introduce a 4v4 Breach mode and a graphical remaster with enhanced lighting and textures that will be free for all players. 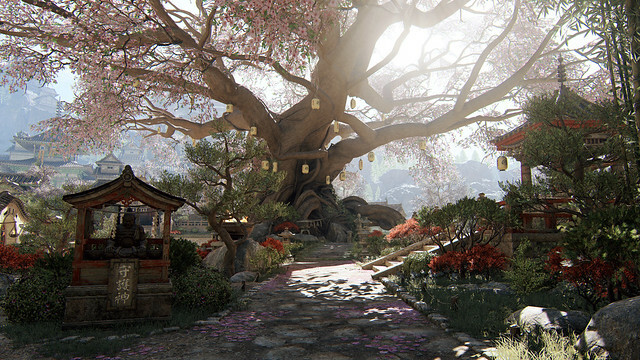 The remaster will update all multiplayer maps in the game as well content in the story mode. 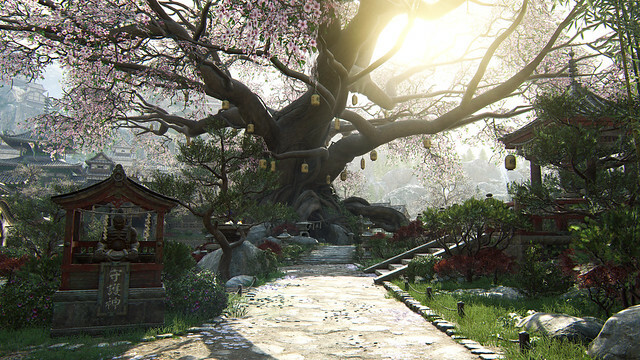 To learn more about the graphical changes coming to For Honor, including updates specific to the Temple Garden map, we spoke with Christian Diaz, Art Director on For Honor. CD: The whole thing really. The amount of work that went into this remaster was huge. Usually when you ship a game, you don’t have a chance to rework the stuff you just shipped, but since the beginning we knew we were a platform, and if we wanted this platform to be alive then we needed to do anything we could to improve the game on every level. It’s an opportunity you don’t get often. I’m still so happy that we were able to do it at all, because it’s so rare to get to immediately improve on your work. All players will have access to the graphical remaster and new 4v4 Breach mode when For Honor Marching Fire launches on October 16. 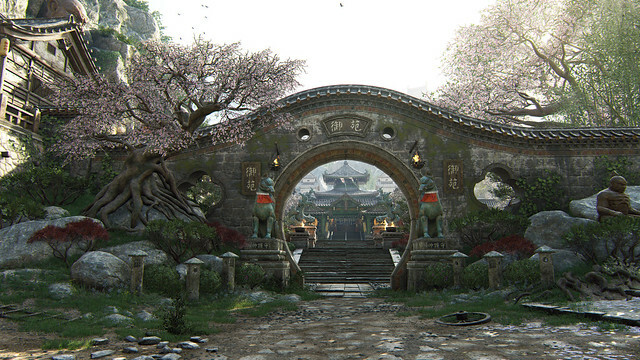 Those who pick up the For Honor Marching Fire expansion from PlayStation Store will receive immediate access to the four new Wu Lin Heroes and PvE Arcade mode. All other players can unlock the Wu Lin Heroes on October 30 for 15,000 Steel each.